A senior Iranian cultural official has called Iran “the land of religious spirituality and coexistence”, saying that Iran has been the scene of religious coexistence throughout history. 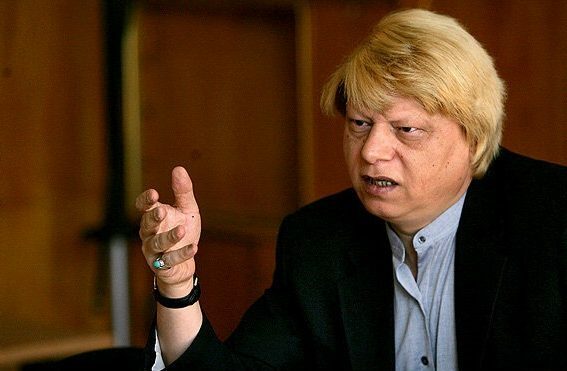 Seyyed Mohammad Beheshti, the head of Iran’s Cultural Heritage Research Centre, has praised the religious coexistence in Iran, saying the distance between the Research Centre’s building and the Russian Embassy in Tehran is dotted with a number of religious centres including two mosques, two synagogues, one church and one Zoroastrian fire temple. “The establishment of these centres dates back to the creation of the city of Tehran and it shows that Iran has long been the cradle of religious spirituality,” he noted, according to a Farsi report by the Mehr News Agency. He made the remarks in an address to the official unveiling ceremony held for the book “Iran, the Cradle of Religions Coexistence” in Saint Petersburg’s state-run Religious History Museum. 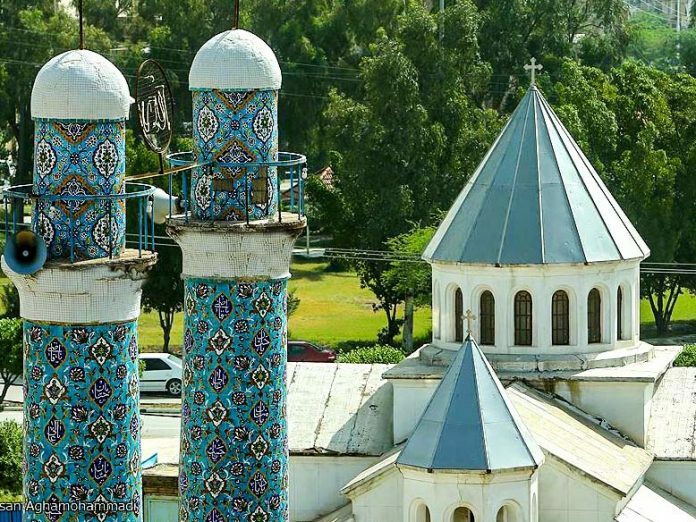 Beheshiti also referred to the latest visit of a three-member Russian delegation to Iran to explore religious coexistence in the country and added Iran is the only country in the world in which the Jewish neighbourhoods are located in its city centres. He went on to say Iran has been the scene of religious coexistence throughout history and added most countries don’t have a good record when it comes to religious tolerance. He further noted that Iranian people welcomed the spiritual aspects of Islam when the religion was introduced to the country over 14 centuries ago. “French Philosopher Henry Corbin once said the Holy Quran was revealed to human being in Saudi Arabia but understood in Iran,” he said, adding this is mainly due to the cultural diversity in Iran.